Today we had the long transfer from Taize to Cherbourg to catch the Ferry to Ireland.. Too often we take our social protection and social assistance schemes for granted. Without these schemes, poverty levels in EU countries would be between 2 and 4 times higher. This should remind us to defend what we have, while we strive to make them better. 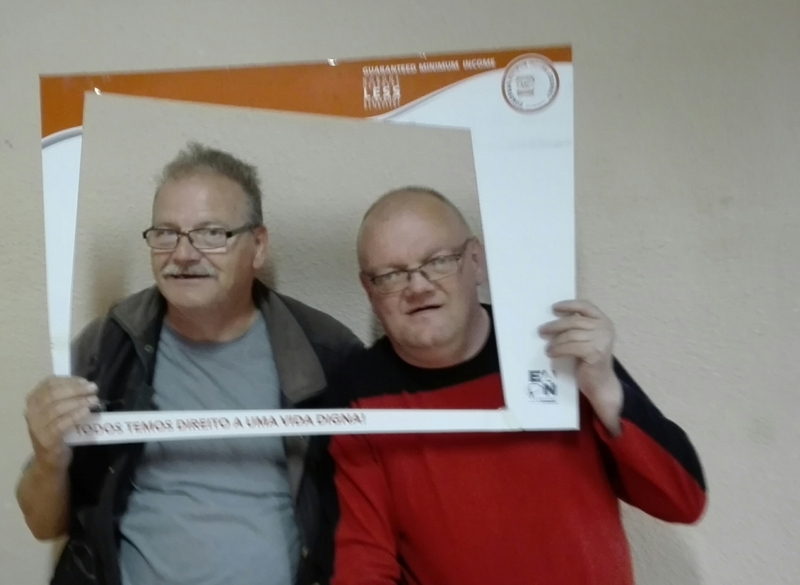 Today, after 21 days, the time was up for #eminbus volunteer Richard Delplanque, expert by experience, EAPN Executive member and French guide. Thanks a million Richard.